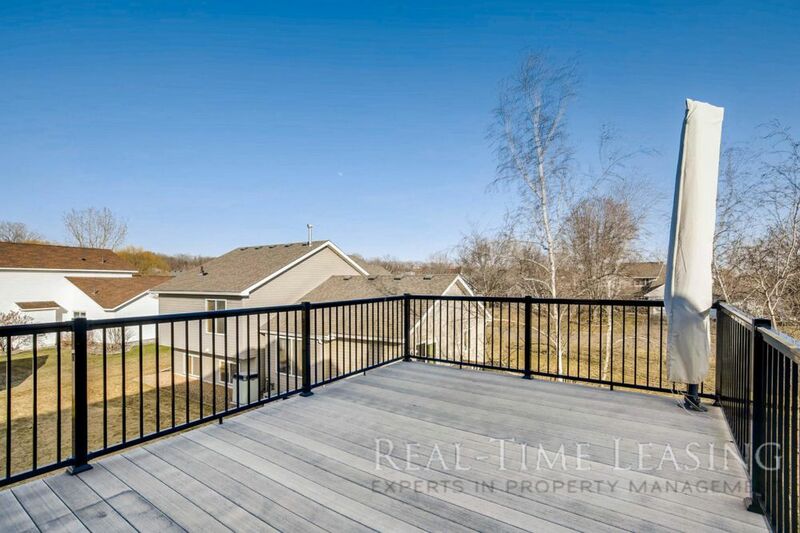 Beautiful Executive 4+BR/2BA Home in Ideal Woodbury Location! 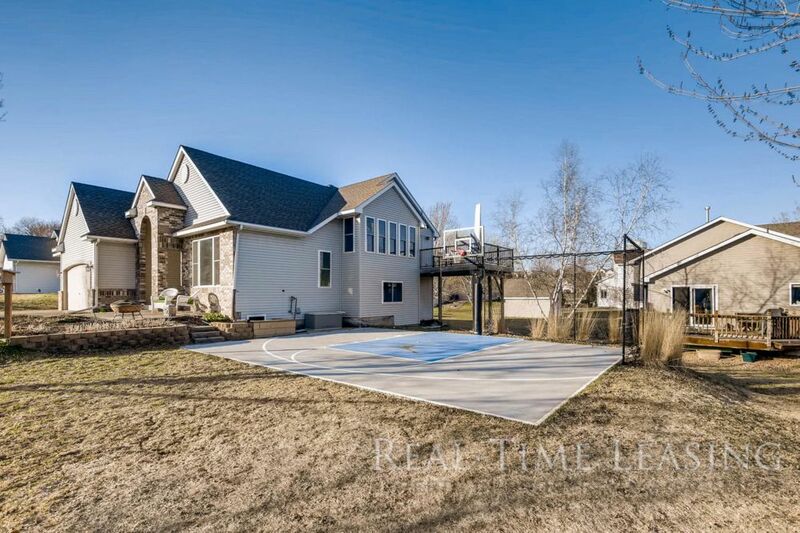 This recently updated single family home located off of Hwy 94 and Radio Dr. is absolutely breathtaking! 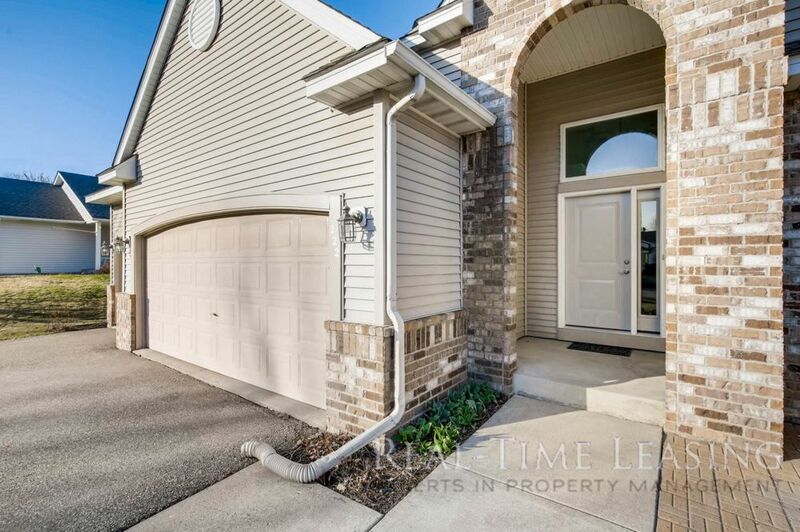 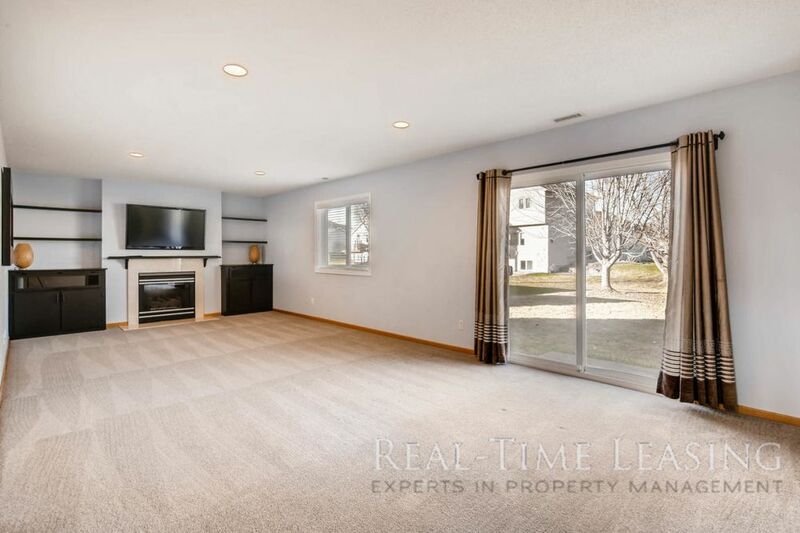 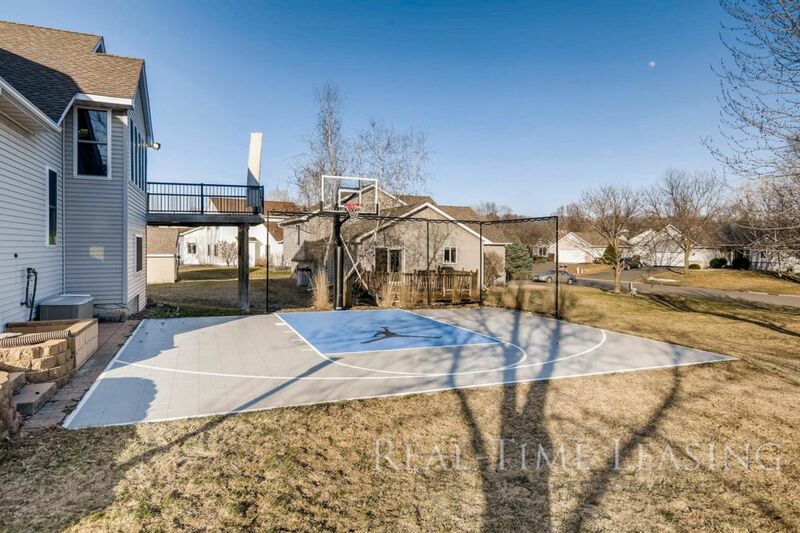 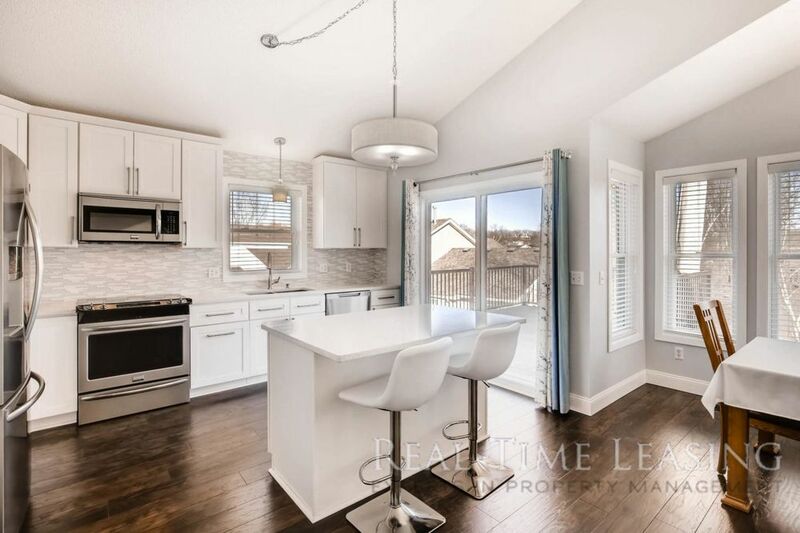 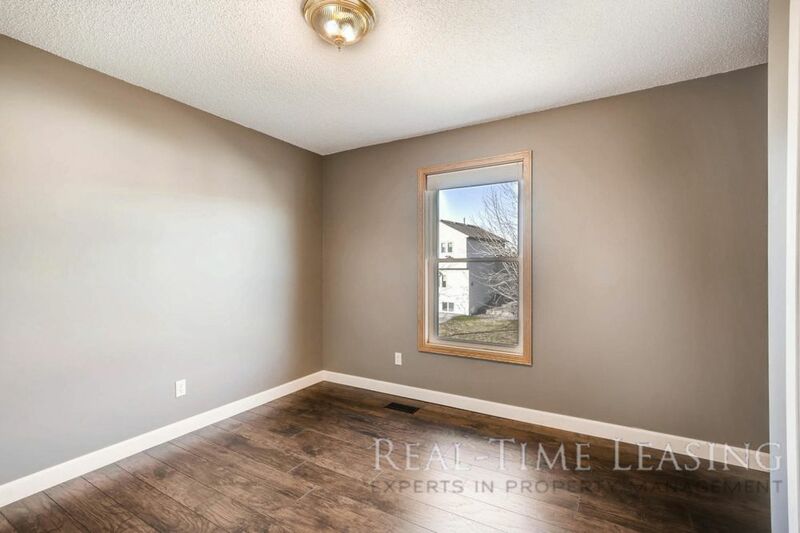 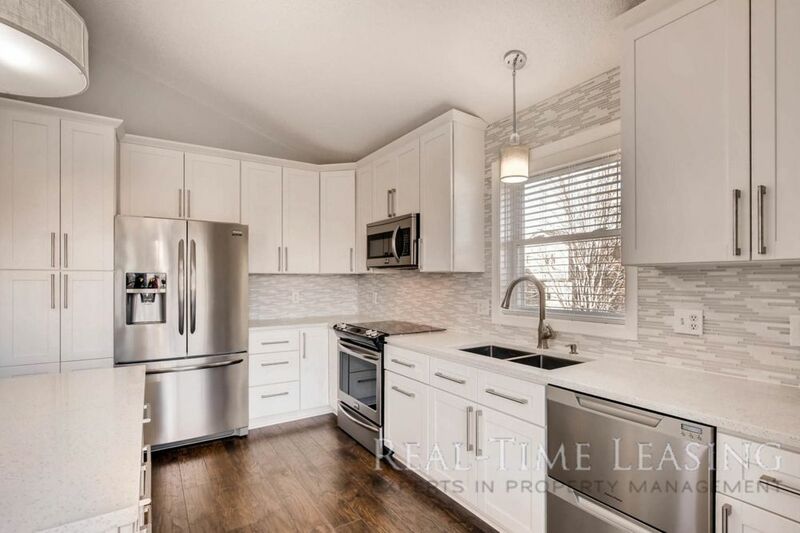 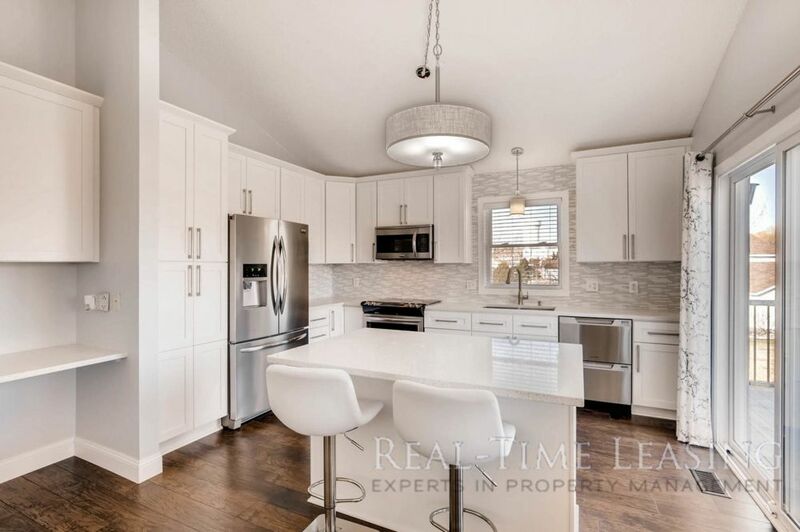 Walk into large living room that leads to spacious kitchen (with an abundance of updates and plenty of storage), freshly painted walls, ample amount of natural sunlight, new flooring throughout, access to deck, and much much more! 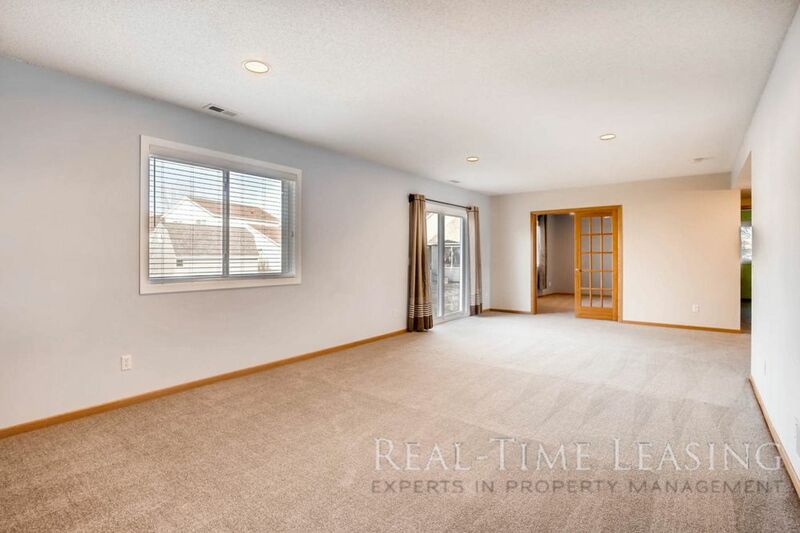 Lower level boasts a large family room with gas fireplace, access to backyard, one bedroom, one office space and full bathroom. 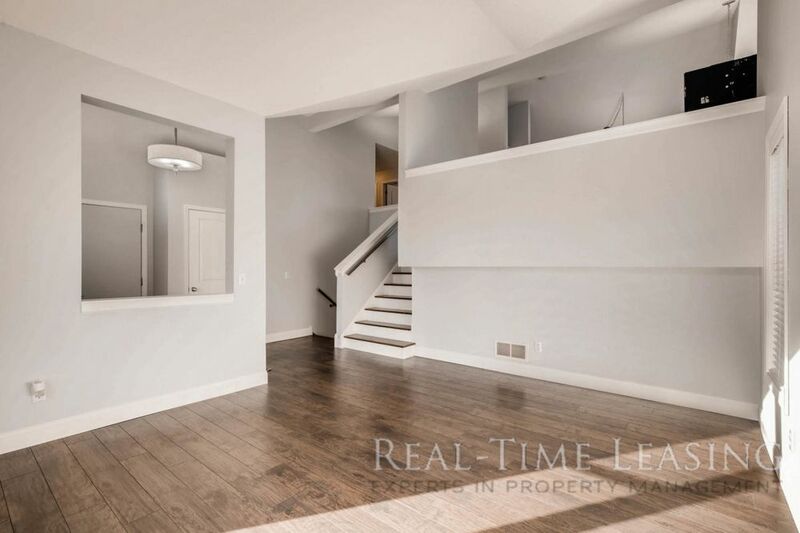 Upper level includes second bedroom, third bedroom and master bedroom (4th bedroom). 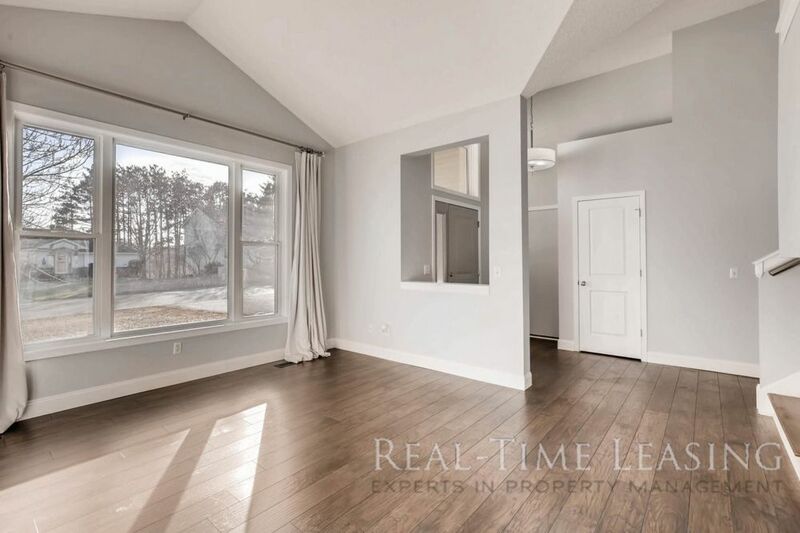 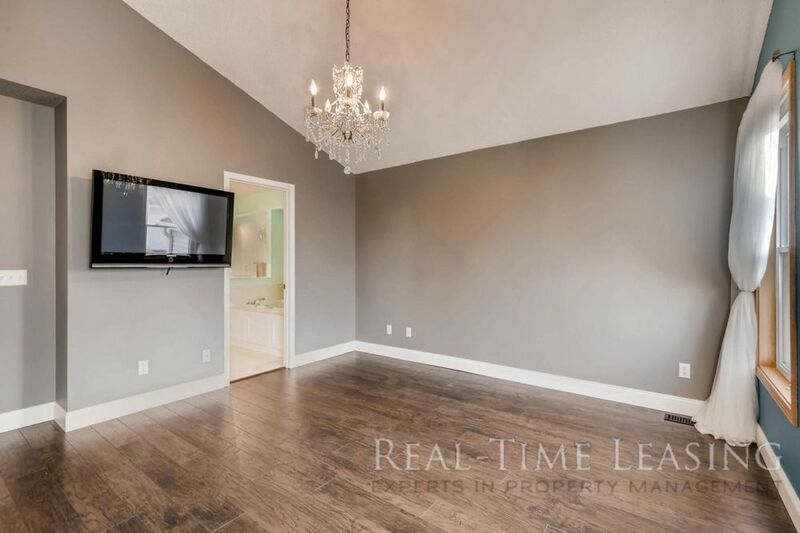 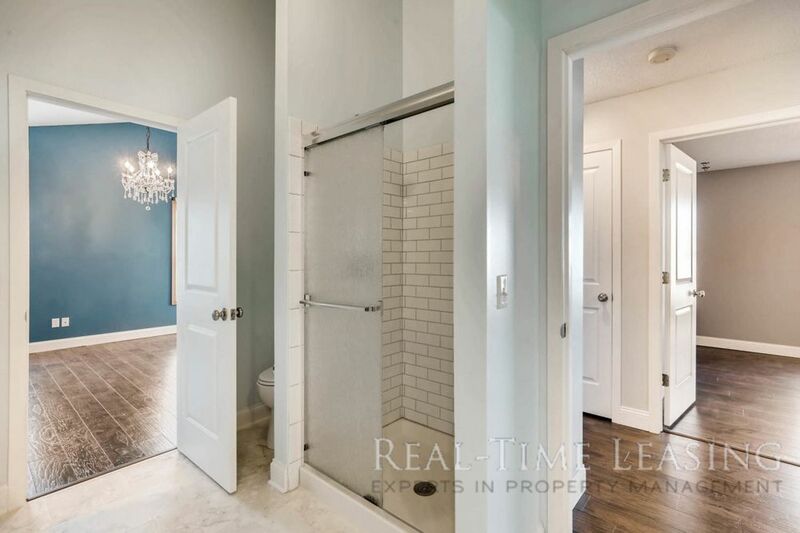 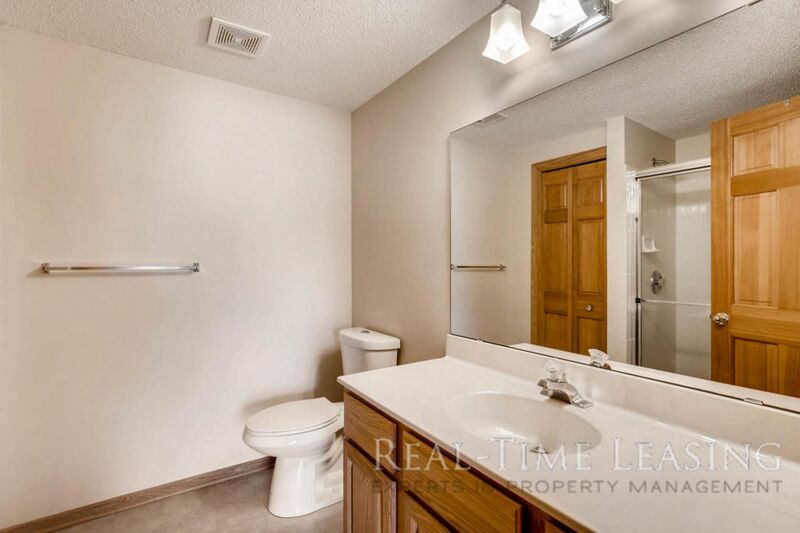 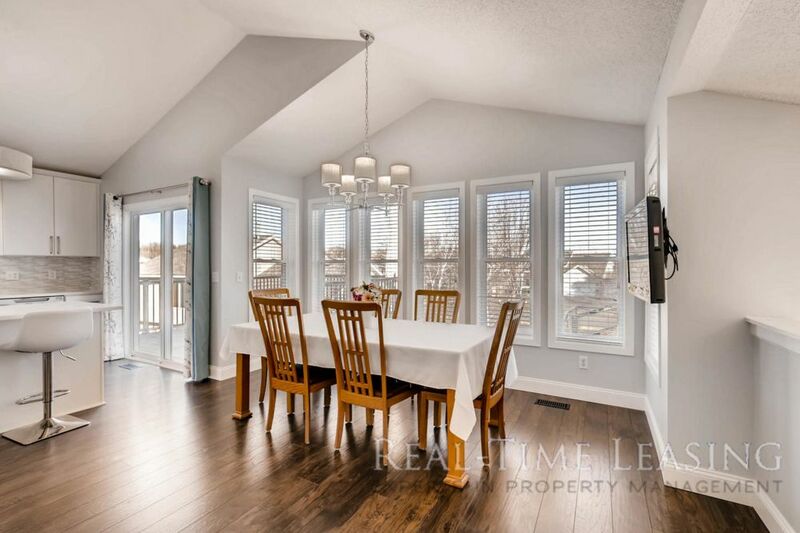 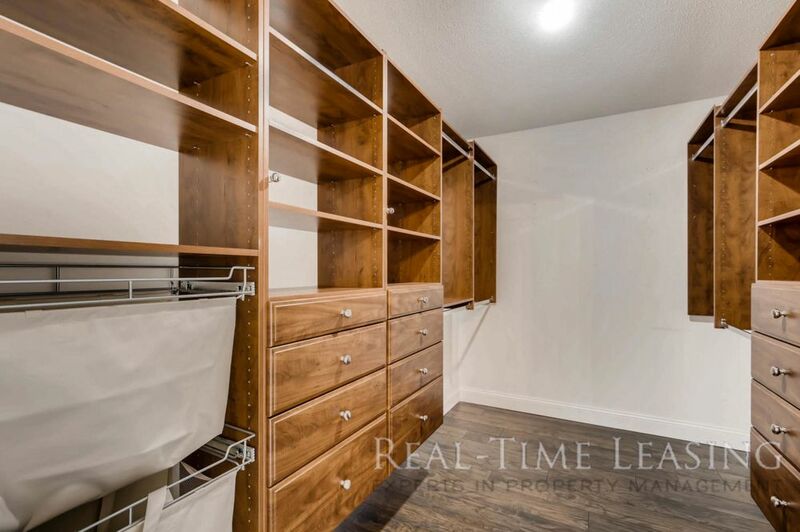 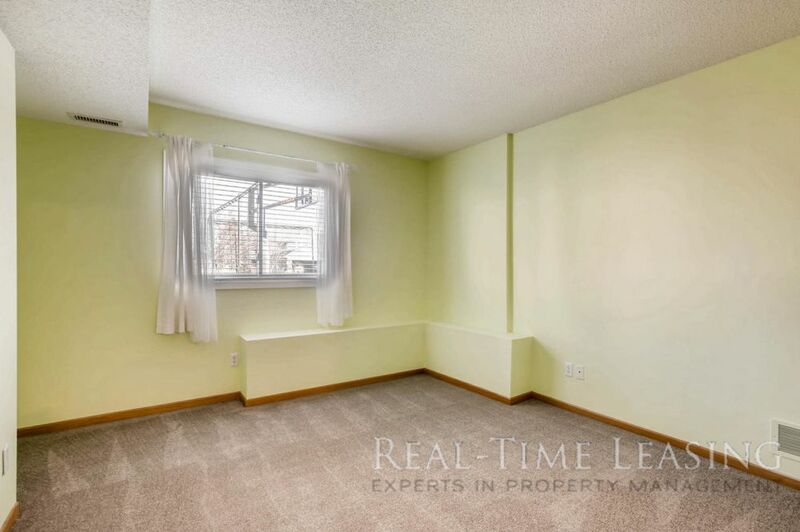 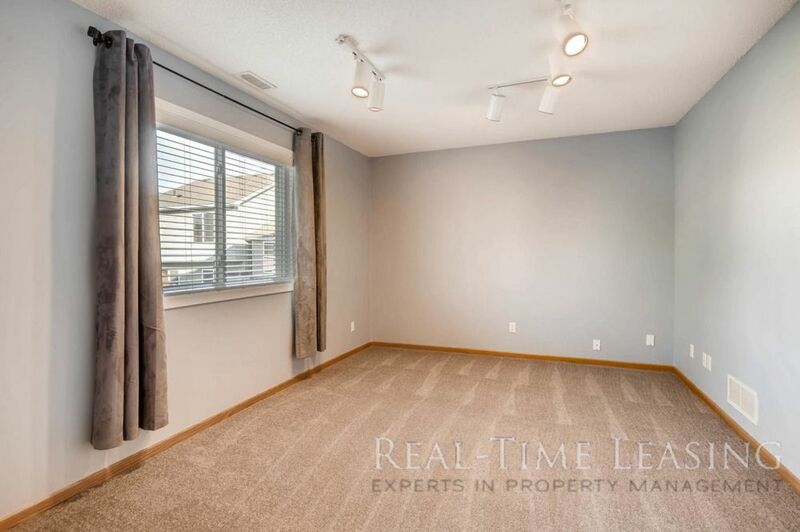 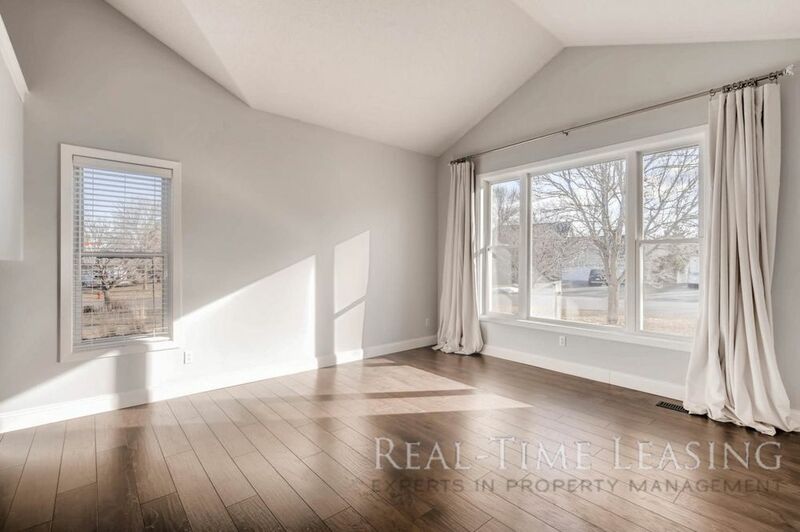 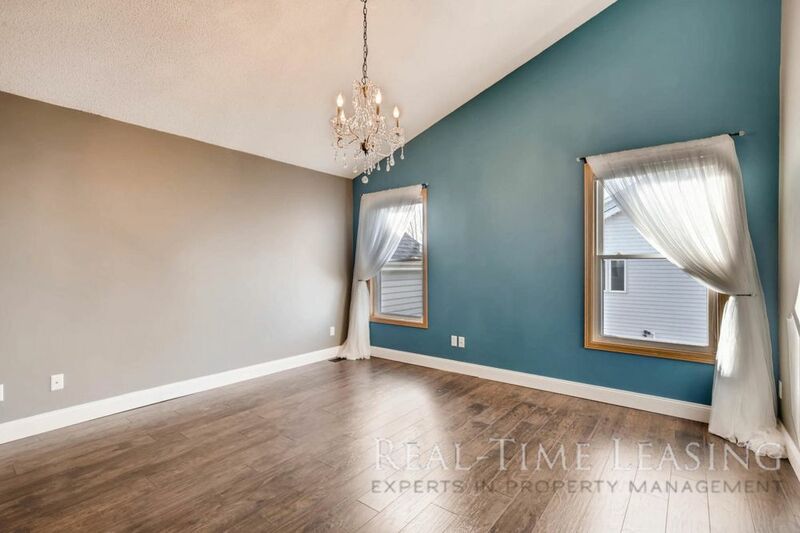 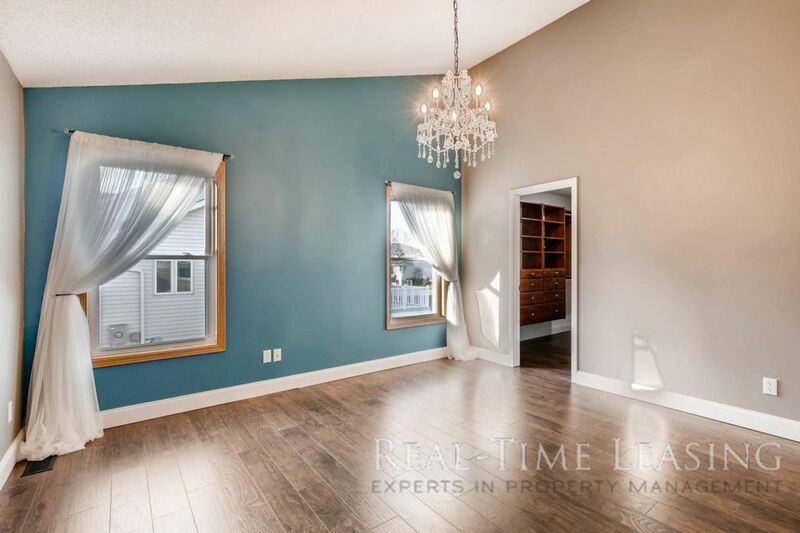 Master bedroom has high vaulted ceilings and incredibly spacious walk-in closet. 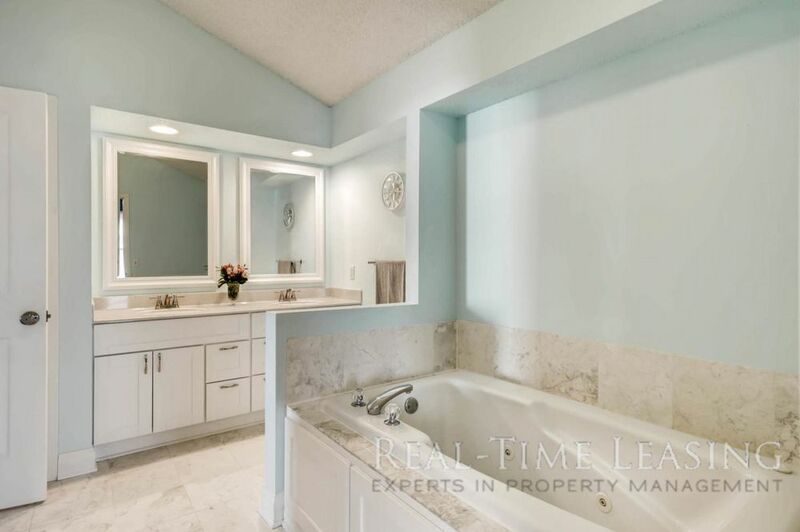 Upper level bathroom includes large whirlpool tub and stand up shower. 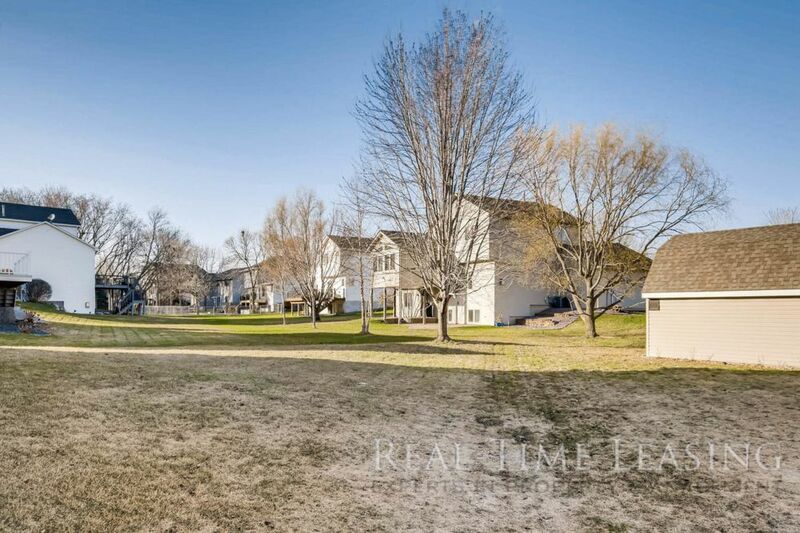 Trader Joes, Hobby Lobby, Sam's Club, Target, Wilmes Lake and much much more!